The International Court of Justice (ICJ) has recently ruled that the land immediately around the temple Preah Vihear is part of Cambodia, and not Thailand. In the past, Thai and Cambodian troops have fought several times over which country owns the area around this temple. 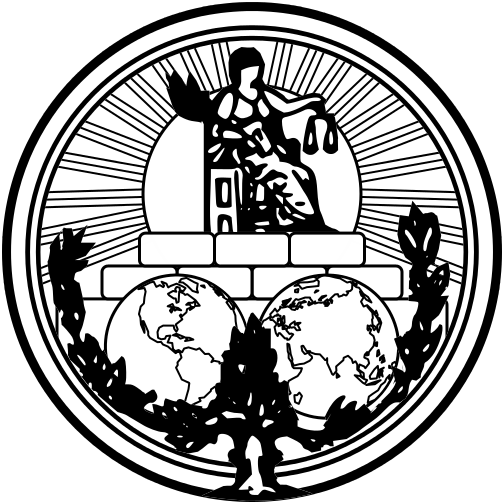 Two years ago, Cambodia filed a case with the ICJ to resolve the dispute. Preah Vihear is a Hindu temple that sits on top of a cliff near the border of Thailand and Cambodia. 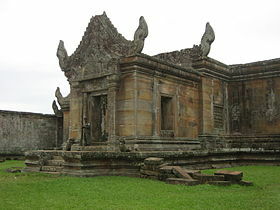 It was built about a thousand years ago by kings who were part of the Khmer empire. The Khmer empire was based mainly in what is now Cambodia from the 9th to the 13th century. Both Cambodia and Thailand have claimed the temple. In 1962, the ICJ declared the temple to be part of Cambodia. However, there was no ruling about the area around the temple. Both countries had claimed the land around the temple to be theirs. The people of Thailand and Cambodia have many things in common. Over 90% of Thais and Cambodians follow the religion of Buddhism. They both have similar greetings – they join their palms and bow their heads. The Thais call the greeting “wai” and the Cambodians call it “sampeah”. A person’s head is considered extremely sacred by people of both countries and is not to be touched by others. One of the staple foods in both the lands is rice. 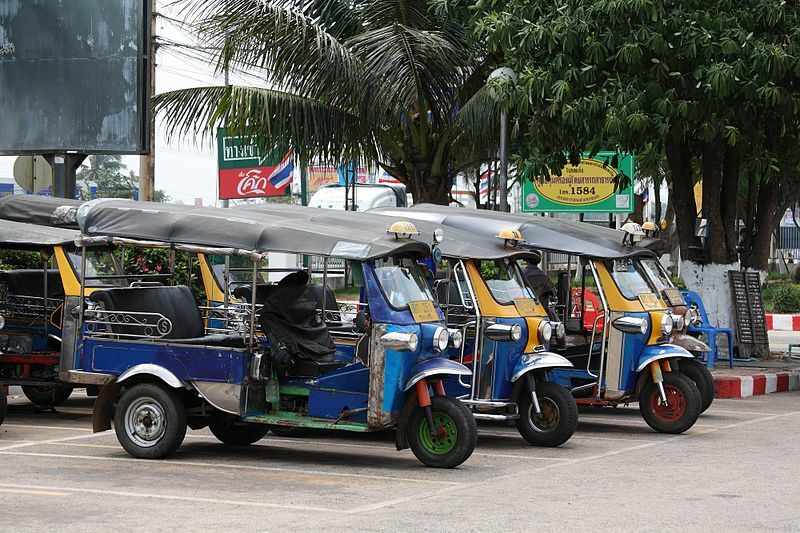 Both use a motorized three-wheeled vehicle called a “tuk tuk” as a taxi. The capital cities of both countries (Bangkok, Thailand and Phnom Penh, Cambodia) are the most populous cities in the countries. One difference between the two countries is that Cambodia was ruled by the French (1863 to 1953), while Thailand is the only country in Southeast Asia that has never been ruled by the Europeans. Indians have a similar greeting as the Thai and Cambodians, where the palms are joined and heads are bowed. The Indians call the greeting “namaste”.